E-conveyancing or electronic conveyancing is fundamentally a national system that allows for an electronic completion of a sale or purchase of property via uploading documentation and electronic funds transfer. 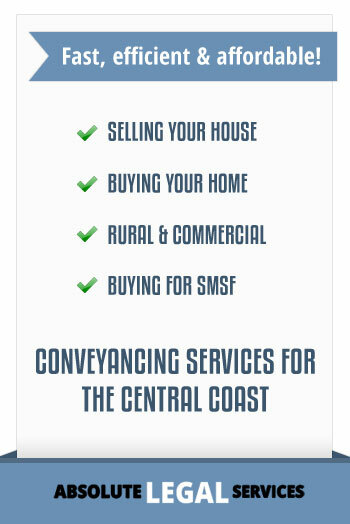 E-conveyancing is a conveyancing system developed by PEXA the Property Exchange of Australia. 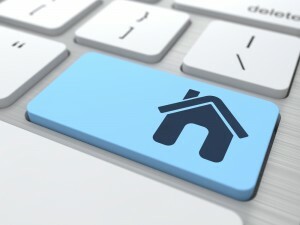 What does E-Conveyancing mean for you? If all the parties to a transaction are subscribers to PEXA then the end process being e-conveyancing comprises the payment of stamp duty, lodgement of settlement figures, transfer documents and electronic transfer of funds takes place on line. This only happens if all parties to the transaction agree. 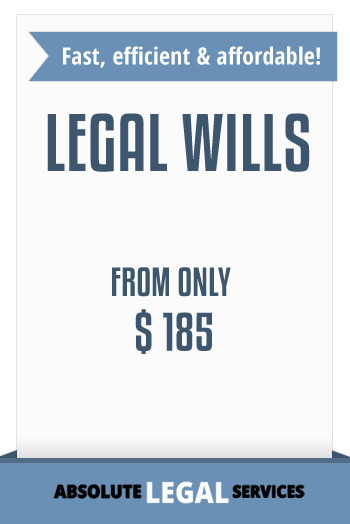 If all parties agree to e-conveyancing then there is a potential saving to you of between $150-$200 per conveyancing transaction. Decreased costs – Solicitors and conveyancers will no longer have to hire settlement agents, settlement venues, purchase bank cheques or pay courier fees. 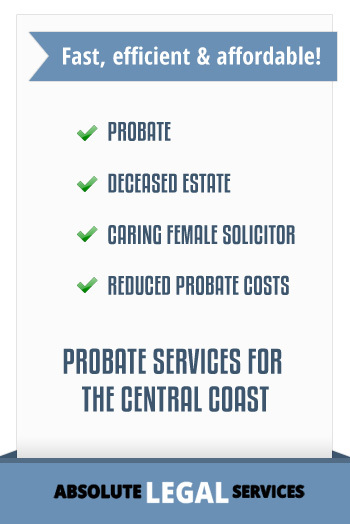 This may decrease overall costs which can be passed onto you. It is estimated that you will save between $150-$200 per transaction, although the current Pexa fee per transaction is $112.64. Easier to use – Forms will no longer need to be physically lodged at venues and your documents will be able to be digitally signed meaning you spend less time at the solicitor’s or conveyancer’s office. Constant Updates in real time – You will get updates in real time via text or email, informing you of where your settlement is up to and whether it has settled – as well as any problems that may need to be addressed. The added safety of electronic transfers from the solicitors trust account mean that there will be printed and electronic receipts for all the transfers involved in the settlement process. At any point in time the solicitor can see where your money has gone and when it went there. In addition to the above advantages, transactions will occur quicker – meaning you can sell or purchase your home faster than you would if you were participating in a paper settlement. The only disadvantage that we can forsee is that you as the client will need to obtain Verification of Identity which can be done in a face to face interview with your solicitor or conveyancer. You will also need to complete an Authorisation Form for your solicitor or conveyancer Pexa subscriber to act for you electronically. Contact us to discuss whether your next conveyancing transaction is suitable for e-conveyancing. 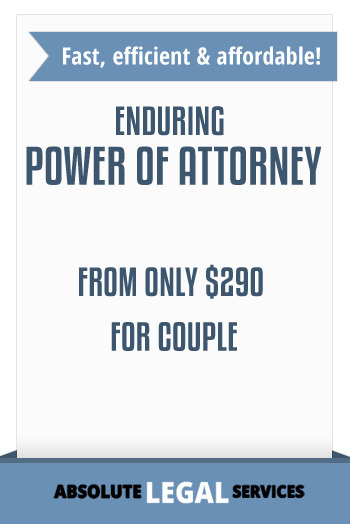 (02) 43884410 or email us at rozdavis@absolutelegal.com.au.